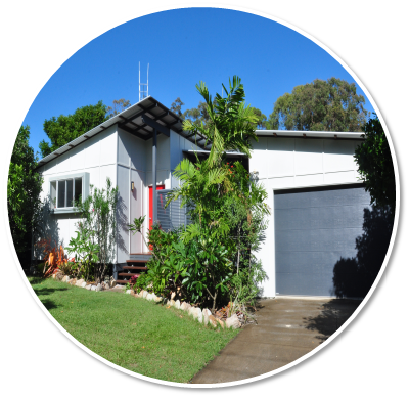 Perfect house block located in the beautiful native bushland surrounds of the Rainbow Shores Estate, only a few minutes walk to the golden sands and clear, sparkling ocean waters of Rainbow Beach. This house site backs onto green space and is ready for you to create and build your home amongst the trees. 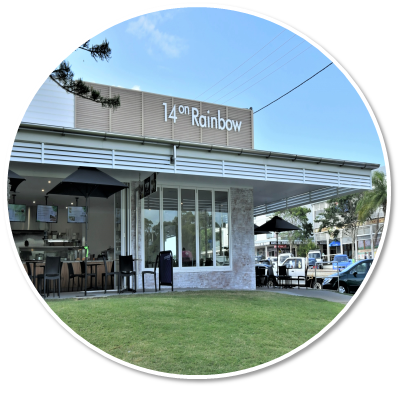 Call today to discuss the possibilities for your new home in Rainbow Beach.